A reformist alliance which stormed to power last year announced in October that it had decided to scrap capital punishment entirely, a move that would have handed a reprieve to more than 1,200 people on death row. Executions are currently mandatory for murder, kidnapping, possession of firearms and drug trafficking, among other crimes. 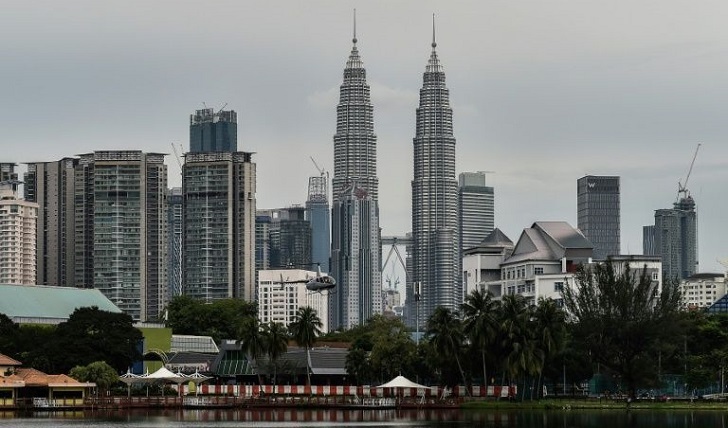 The decision to axe capital punishment, carried out by hanging in Malaysia, had however sparked opposition from murder victims' families and opposition politicians. Mohamed Hanipa Maidin, a deputy minister in the prime minister's department, told parliament about the change of plan. "We have made a decision. The government will only repeal the mandatory death penalty," he was cited as saying by official news agency Bernama. This means it will be at a judge's discretion whether to order someone to hang or send them to jail for offences where a death sentence is currently mandatory. Any change to the law must however be approved by parliament and there is still a chance the government may change its plans, or their proposal could be defeated. Legal reform group Lawyers for Liberty accused the government of making a "complete U-turn". "The reversal of the earlier decision is shocking, unprincipled and embarrassing," said the group's N. Surendran in a statement. "To hold out hope of being spared the gallows, only to have the hope snatched away again is extremely cruel and unjust." Amnesty International described the announcement as "disappointing", adding the government "appears to have bowed to political and public pressure to retain the death penalty". "The government must reconsider," said Amnesty's Malaysia executive director Shamini Darshni Kaliemuthu. "The death penalty is the ultimate cruel, inhuman and degrading punishment." The move could have implications for a major scandal involving the murder of a Mongolian model that has been linked to the country's ex-leader Najib Razak. Malaysia wants to extradite former policeman Sirul Azhar Umar, who was sentenced to hang over the model's death and has maintained he was ordered by "important people" to commit the murder, from Australia. But Canberra's policy is not to send people back to countries where they may face death. Najib has long been implicated in the model's killing, but denies the claim.